The Metal Alliance Tour and it’s significance to SystemHouse33 and Indian metal. 1. 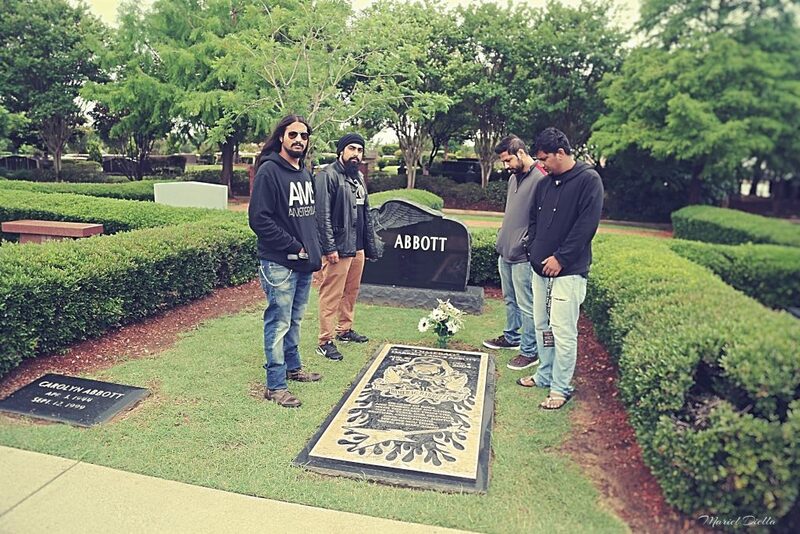 We took our heavy brand of Indian metal to the United States of America – the birthplace of thrash metal. Not many people knew that metal existed in India, they imagined India was either a “techie” place filled with engineers or a place filled with bullock carts and cows roaming the street (both are true in a way.haha) Coming from a small town of Nagpur, moving to Mumbai and then taking it to the west has been unbelievable! 2. We met some crazy and insaneley-talented people who we are honored to call friends. 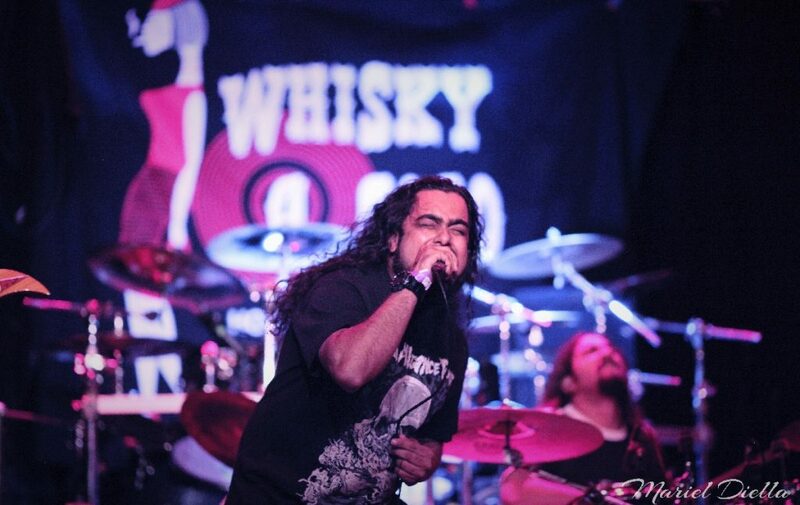 A big shout out to our brothers from Short Fuse where we performed at the Mother’s Day Metal fest before our tour. 3. 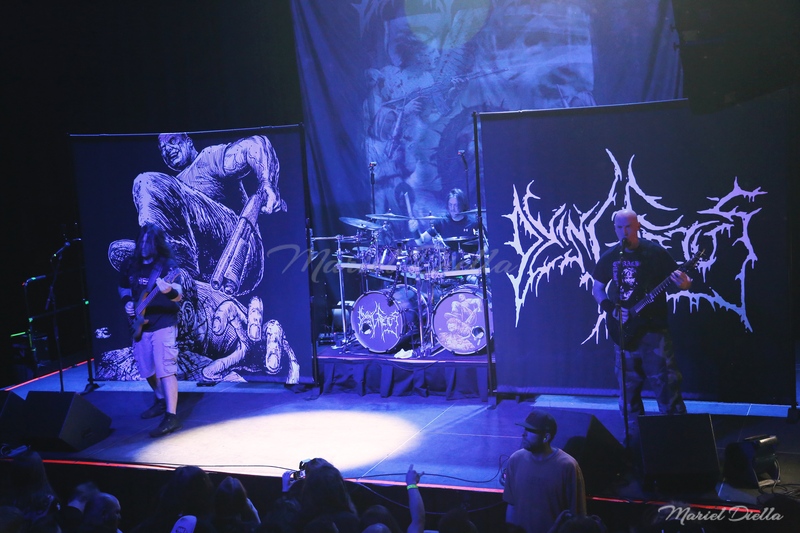 Humbled to have created metal history by becoming the first metal band from India to be a part of the Metal Alliance Tour which was headlined by Dying Fetus and co-headlined by The Acacia Strain and supported by Junglerot and Black Crown Initiate. The previous headliners include our inspirations DevilDriver, Anthrax, Behemoth, Goat Whore, Exodus, among several other sick bands. 4. SystemHouse33 became the first Indian band to perform at the legendary Whisky a Go Go in Hollywood, Los Angeles where many legendary musicians like Janis Joplin, The Doors, Van Halen among others performed at this venue. 6. 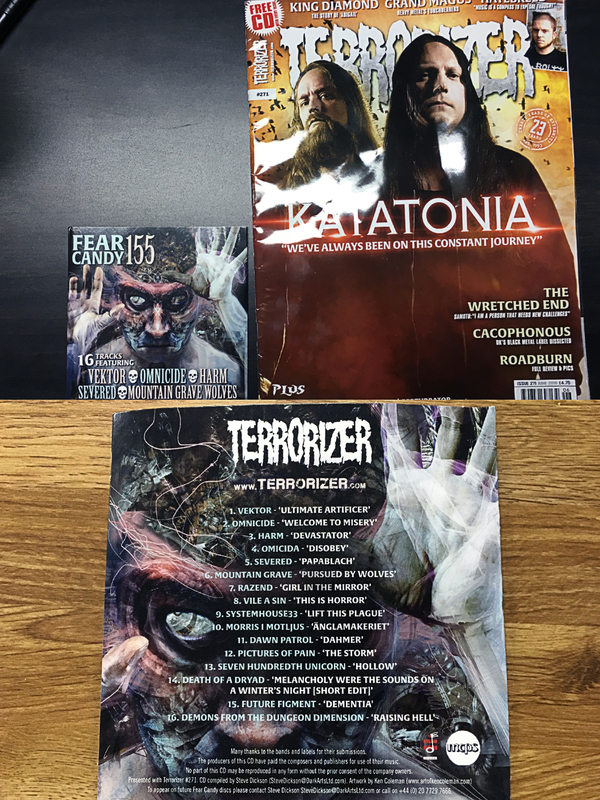 The new album Regression and the tour was featured in several metal magazines including Metal Hammer UK, Decibel, Terrorizer, Rolling Stone among others. Who thought that could happen?! 7. We had a successful tour and thankful to everyone who supported us. Driving in the RV more than 8500 miles from California to New York and having a safe journey, packed shows each night, performing in incredible venues and enjoying great company just made this so much more memorable. 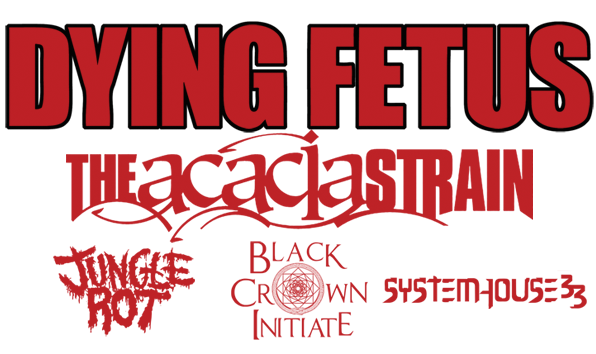 The guys from Dying Fetus were so cool, they shared some great stories on their show in Shillong, India. With that in mind, we would like to share some videos that were taken on tour. A big thank you to Mariel Diella for braving moshpits and capturing some amazing moments on our maiden American tour. Thank you to the Whisky a Go Go for the great videos and a big thank you to the bands we toured alongside. Had a blast on tour, till next time! Cheers!